Balance is our natural order. It is a state in which things occur in equal or proper amounts. Our body naturally works towards homeostasis – a stable state of equilibrium. But then life happens: too much work, too little sleep, worries, family issues, unhealthy diet, or whatever it may be, lead to physical, mental and emotional dis-ease. In other words: imbalance. We may not even be aware of what exactly causes us to feel “off”. And even when we do know, we cannot always fix it by simply doing less of the “bad things” and more of the “good things”. There comes a moment when our state of not feeling optimal needs to be addressed on a different level of consciousness. Reconnective Healing allows you to step into a dimensionless space, returning to an optimal state of balance. This no-touch interaction between client, practitioner and the universal intelligence transcends traditional energy healing techniques. It is offered both in person and at distance. A different application of Reconnective Healing – called The Personal Reconnection – accelerates life changes and boosts personal development. This once-in-a-lifetime process is done in 2 sessions and is only done in person. Receiving your Personal Reconnection is a choice. Not everyone chooses to shift their life at this accelerated pace. 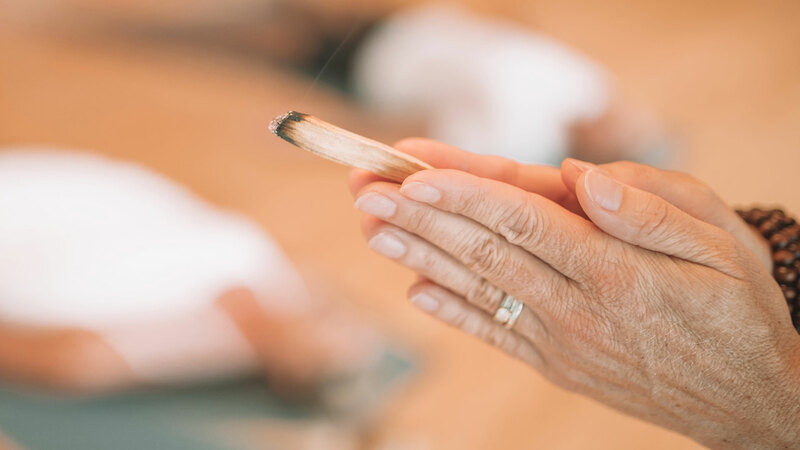 It is recommended to have a Reconnective Healing session before receiving The Reconnection. I will give you an honest answer: I. Don’t. Know. And we don’t need to know. When the electric circuit in your home is broken, you call an electrician and have him or her fix it. You don’t want them to explain to you how electricity works, just that they do their job with integrity and knowingness. You trust they will make the light bulbs in your kitchen go on again. And so, you can trust that – after having done this work for more than 8 years – I do know that Reconnective Healing works. Besides scientific research showing the measurable intensity of Reconnective Healing, I have experienced first hand – both as a client and a practitioner – its powerful effect. Reconnective Healing is offered in a 30-minutes session while you lie down on a massage table, fully clothed. A distance Reconnective Healing session will be scheduled at a specific day and time. It is recommended – not required – that you find a quiet place to relax in order to experience your session. We will debrief your session in a phone call afterwards, if desired. I will not need a photo of you, nor will I need to know the reason you desire your session. Often one Reconnective Healing session is enough, however you may like to schedule up to three sessions. The Personal Reconnection is offered in a 30-minutes session while you lie down on a massage table, fully clothed. The sessions need to be scheduled with no more than two sleep cycles in between. I cannot make any guarantees as to the outcome of your session, since healing comes in many forms and may come in a form you didn’t expect.